Everything's coming up berries around here. 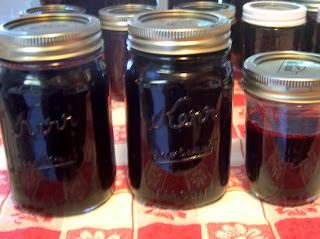 Last week we snagged 18 pounds of olallieberries at the nearby you-pick farm. I can now say . . . Operation Berries: complete. Except, of course, for all of this we still have to eat . . . Note: for more food ideas, check out Tempt my Tummy Tuesdays at Blessed with Grace. 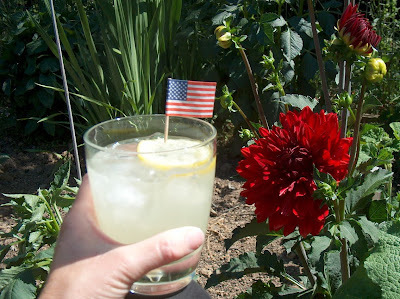 I realize I'm a little early for the fourth of July, but what could be more all-American than lemonade made with real, honest-to-goodness lemons? This drink was just crying out for a cute little flag embellishment. When I found bags of lemons on sale at Trader Joe's recently, my mind was abuzz with the possibilities. I've never made lemonade this way before. Instead of squeezing out the juice, you thinly slice the lemons, pour sugar on top and let stand for ten minutes, then smush the sugar into the lemon slices to extract juice before stirring in the water. The result? Liquid deliciousness. Head to Good (&Cheap) Eats for the complete recipe. I doubled it, incidentally, since I just had a good feeling about this. And I am not sorry. Not one bit. Do you have any favorite summertime drinks to recommend? Note: For more summer-themed photos, check out the You Capture blog carnival at I Should be Folding Laundry. According to the highly entertaining book, Something from the Oven: Reinventing Dinner in 1950s America by Laura Shapiro, "In 1953 (International Harvester) put out both a refrigerator and freezer trimmed with plaid fabric slipcovers. Plaid kitchen curtains completed the ensemble, and a selling point was the ease with which housewives could redecorate simply by changing to new fabric." Well what do you think of that? Note: If you want to connect with other bloggers who have something to share, check out Talk About Tuesday at The Lazy Organizer. It is Tuesday, isn't it? Yum. This recipe came from one of my old Cooking Light magazines (May, 2002, if you must know). It's light and refreshing and perfect for this time of year. If kiwis are getting expensive where you are, you can substitute any fruit you like -- raspberries, sliced strawberries, halved grapes, canned pears. Or leave the fruit out altogether. It's still good. The recipe serves two, so multiply accordingly. Heat 1 t. oil in large skillet (medium high heat) and cook shrimp until pink, about four minutes. In bowl, combine 2 t. oil, green onions, cilantro, vinegar, lime rind, lime juice, and salt. Whisk together. 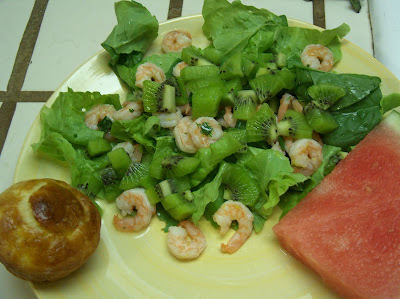 Add shrimp to dressing and stir well. Serve over lettuce leaves and distribute kiwi on top. Well if you can't be at the ballpark eating garlic fries, the next best thing is listening to the ballgame on the radio, eating garlic mashed potatoes. If you like garlic, give this one a try. Boil the potatoes until tender (maybe 20 - 25 minutes). Drain. Add butter and mash with potato masher. Stir in eggs, flour, garlic. Add salt/pepper and pop into a 350 degree-oven for about 20 to 25 minutes, or until top is lightly browned. Pour a bit of melted butter over the crust before serving. This recipe, by the way, is from a wonderfully fun book called Clementine in the Kitchen by Samuel Chamberlain. First published in 1943, it's a charming portrait of an American family and their beloved French cook in the years before and during World War II. The first half of the book contains essays that are delightfully illustrated by the author; the second half is filled with Clementine's recipes. This one's official name is Pommes de Terre Alsacienne. But just tell your family they're eating garlic mashed potatoes. It's better that way. 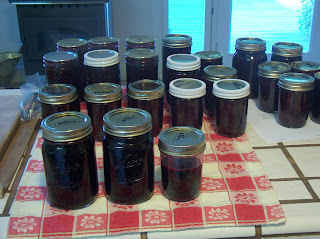 Canning and jamming season is upon us! 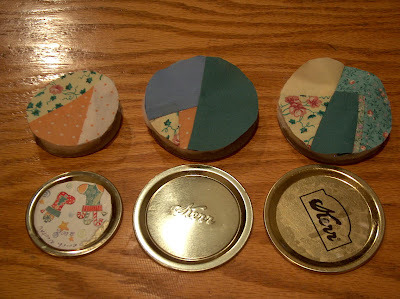 If you love making jam and other delicious gifts from your kitchen, you may also be interested in learning to make these crazy quilt jar lids. 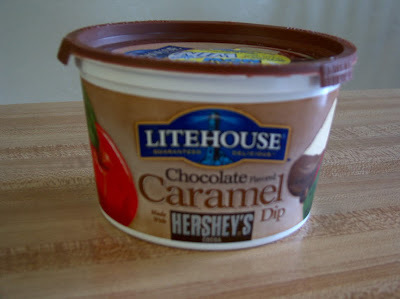 They're easy to put together, and make a nice finishing touch for any jars of goodies you plan to give away. 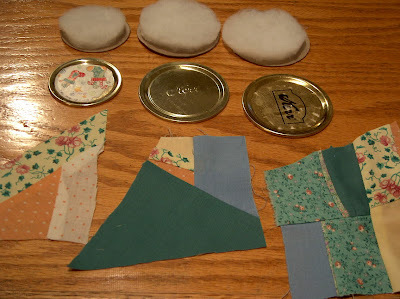 The first step is to start with a small fabric scrap, sew another small scrap to it, and keep adding until your piece of fabric is large enough to cover the jar lid. I'm new to crazy quilting, but the main "trick" I've found is that you need to sew straight edge to straight edge. So once I've sewn two mismatched scraps together, I decide which edge I want to add onto next, and trim that edge so it's in a straight line before adding the next fabric piece. When you're done sewing, iron your finished piece. Choose the jars you plan to use. 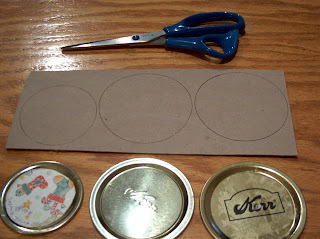 Using your jar lid as a pattern, cut out a circle of thin cardboard for each lid. Note I have two different sizes here, one regular mason lid size and two wide-mouth. 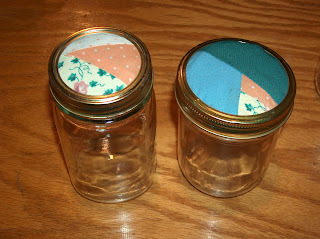 Using any batting scraps you may have, cut batting into same size as your jar lids. Glue batting circles onto cardboard circles. I used a hot glue gun which worked well, but make sure not to glob on the glue around the edges. Your finished lid needs to fit snugly into the jar ring when you're done, and bunches of glue will make the lid too bulky to properly screw onto the jar. 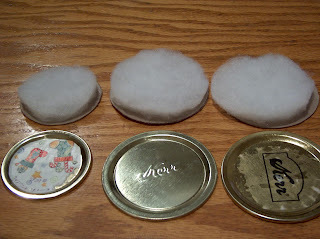 You may notice I start with three jar lids and in my end pictures I wind up with only two finished products. Glue globs. Ugh. I say it again: use hot glue sparingly. Put your lid over your fabric scrap, minding the placement so it catches your favorite part of the crazy quilt design. Draw right on the fabric; using ink pen is fine as you will cut on this line, and eventually it will be hidden under the jar ring anyway. Cut out your fabric circles. Put glue around the edges and stick to the top of the batting. Again, I used hot glue here and wish I had used a little less. Maybe white glue is worth a try next time. Now slip those babies into jar rings and they're ready to go! 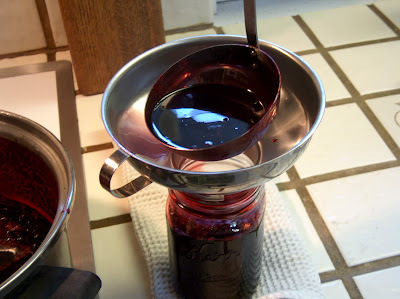 If you're using jams or other jars of produce you've canned, there will already be a lid on the jar, of course, so you won't be needing these flat lids shown here. 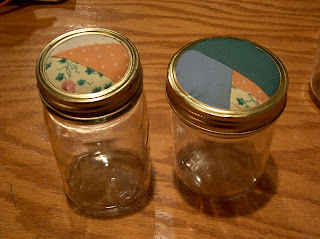 But if you're using the lids on jars that have not been canned (like the empty jars here) you will place the flat lid on the jar, then screw your cute little jar lid onto the top. I hope you give these a try. Despite the length of the instructions, they really are simple to make. Sew, cut, glue. Let me know if you have questions, or suggestions, or pictures of your finished jar lids that we can all come and coo over. Note: For more tips and ideas, check out Works-for-me-Wednesday at We are THAT Family. Dough stuck to the rolling pin, stuck to itself, flecks of butter sucking themselves onto other flecks of butter, a pie blob, a crust blob, a blob of pastry with no beginning and no end that has permanently bonded to the rolling pin and will never make it onto the pie tin in one unbroken beautiful perfect swath of pastry. Have I mentioned that making pie crust from scratch makes me exceedingly nervous? 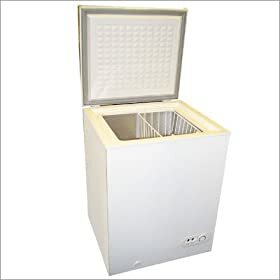 Somehow it just seems less risky to head to the grocery store's frozen food section and pick up a package of pre-made. That is why, when I came across this pie crust recipe that's not roll-'er-out but smush-'er-in, the thought flickered through my brain -- I could do this. 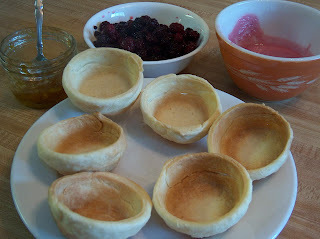 I could actually make this pie crust from scratch, by hand, with no stress and no excessive sweating. No rolling pin needed. No pastry talent needed. 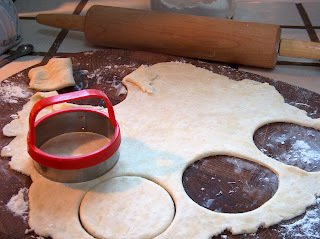 Just mix up the three ingredients and use clean fingers or a spoon to smush the dough into the pie tin. Now go. Smush. You can do this. Note: This makes two crusts, and freezes beautifully. Put flour and butter in medium bowl. Use a pastry blender to cut in butter until it's the size of small peas. Add the nuts, mix well, and press into two pie pans. For more kitchen ideas, check out Kitchen Tip Tuesdays at Tammy's Recipes. And Tasty Tuesday at Balancing Beauty and Bedlam. Easy and yummy, two of my favorite qualities in a recipe. This sauce, so kindly shared by Kim at Easy French Food, goes great over grilled steaks. Kim also serves it over baked potatoes, which she says makes a wonderful meal for vegetarians. Saute the shallots in butter until soft, about 7 or 8 minutes. Do not brown. Mix in blue cheese, using fork to smush cheese and butter. Stir in cream and heat until just below boiling. Stir in pepper and serve, warm, over grilled steaks or baked potatoes.